Ten Iranian filmmakers have been summoned to the media and culture court over the content of promotional teasers for their films as shown on satellite programs. 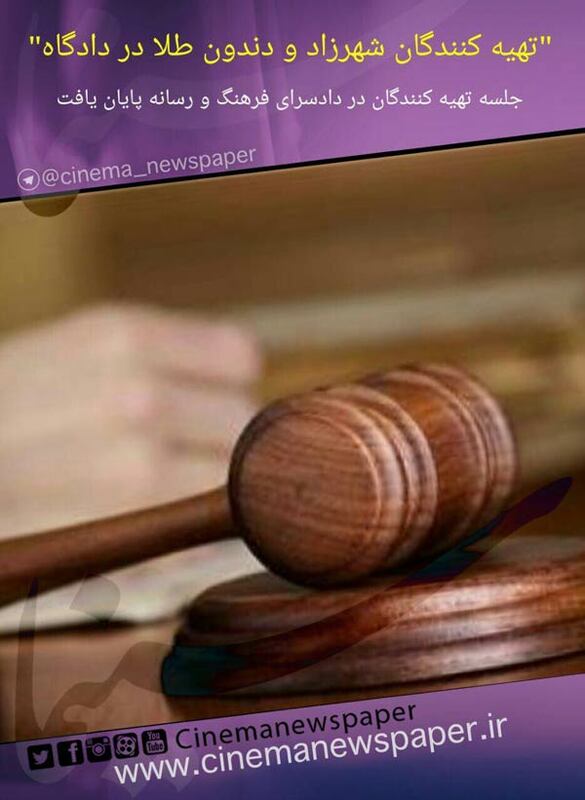 The Cinema daily reported on Friday January 15 that the filmmakers will have to appear before the court on Saturday. Jamal Sadatian, the producer of Jameh Daran (Clothes Keepers), told Cinema: "Since these films are being screened outside the country, there is no other option other than promoting them in satellite programs." The teasers are prepared by the foreign distributors of the films. Jameh Daran is currently being screened in several countries, including the U.S. and Canada. The Ministry of Culture and Islamic Guidance had warned Iranian filmmakers that promotion of their films on satellite networks would not be tolerated.